Check-in Time: 3-5 p.m. Sunday (3-5 p.m. Thursday for Pioneer Camp). 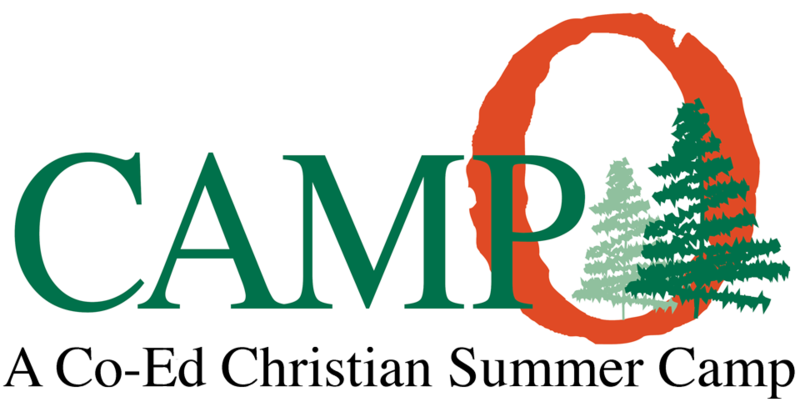 Camp Store Account: Campers may deposit money into a camp store account. Money remaining at the end of camp will be refunded (Note: Camp Otyokwah will not be responsible for personally held money lost during the week). Alternate Check-in/Check-out: Parents’ requests for other check-in or check-out times must be submitted in writing. Alternate pickup Person: If someone other than a parent will be picking up a camper, the parent must send along a signed note listing the camper’s name, name of person picking up the camper and the date and time of departure. Prescription and non-prescription medications brought to camp must be in the original containers. Each camper’s medication is to be put in a re-sealable plastic bag labeled with camper’s name and given to the summer camp health professional at check-in. Campers are to respect staff, other campers, animals and plants. Mistreatment will not be permitted. Campers should wear modest and casual clothes. Footwear is to be worn at all times. Campers are expected to participate in all planned activities. Drugs, alcohol and tobacco are not permitted on camp property. Once at camp, campers will leave the grounds only with their parent’s permission. Campers love to receive mail! Check-out is 11 a.m. Saturday at Hopewell Hall. All campers must leave by noon. cell phones, gaming devices, iPods or mp3 players, radios, CD players, etc. ​Items considered inappropriate will be confiscated and returned at the end of the week.